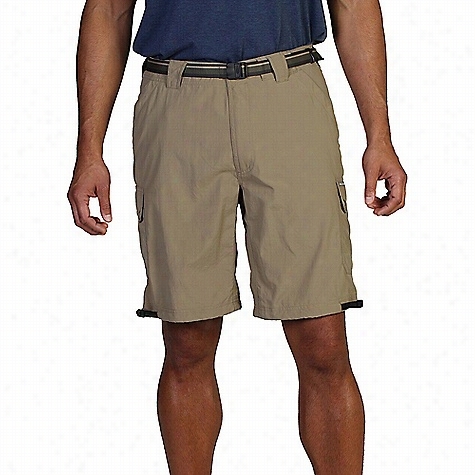 ExOfficio Men's Amphi 10IN Short. 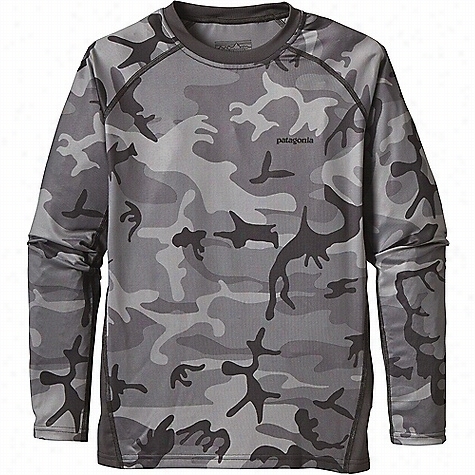 Patagonia Boys' Silkweight LS Rashguard. 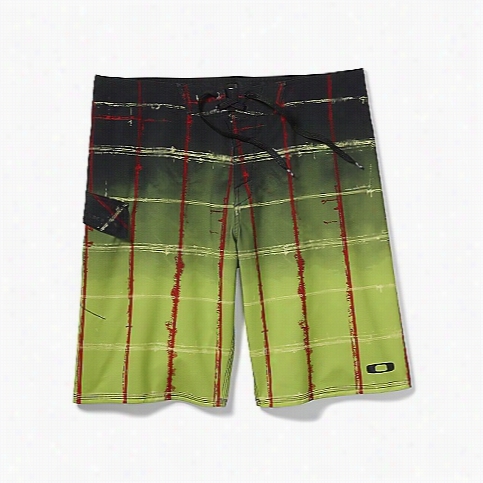 Outdoor Research Women's Buena Boardshort. 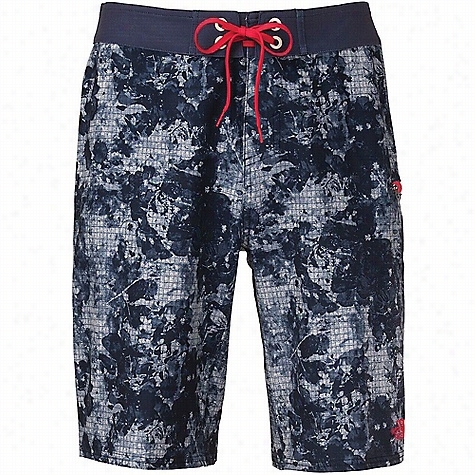 The North Face Men's Olas Boardshort. 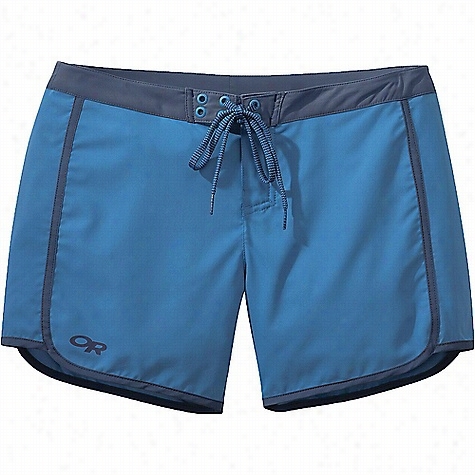 Oakley Men's Watchtower 21 Boardshort. Lole Women's Tropic Halter Top. Maaji Red & Breakfast Reversible Hipster Bottoms.